My mother always told me that she believed I could achieve anything I set my mind to. She said that I was too stubborn and pig-headed to accept anything less. She also said that I am the type to never give up. Today, as I hold my second published book in my hand, I am hearing her words of pride and love in my head and wish she could be here to hold it and read it. It has been a long process, and the things I learned along the way, absolutely astonish me. I was determined that this book would be my greatest work to date, so I carefully went through every step of the publishing process. I didn’t want to regret anything in the end. Every email, every revision, every line, and every graphic, was carefully examined to create the best work possible. Even after you think you now what the finished product will look and feel like, it doesn’t prepare you for the feeling of holding and looking at it when it’s complete. I am sure that is true for any project a person works on, when they work from their heart, follow their dream, visualize the outcome, and finally stand back and look at the finished product, it is a dream realized. Many people know my story about how this book came to be, and I never get tired of answering their questions and telling the story one again. This project was like nothing I have ever done before. Sure, I have had the amazing, exciting, learning moments, proud moments, and scary moments of becoming a mother and raising two amazing boys. I guess it is kind of like that, as this book is truly one of my children. I am excited to see how she grows and where she ends up. She has finally arrived into the world and she is amazingly beautiful, and I am very proud. It has taken the work of countless Angels and I am very grateful for each and every one of them. I made the conscious decision to work with Balboa Press for two reasons. 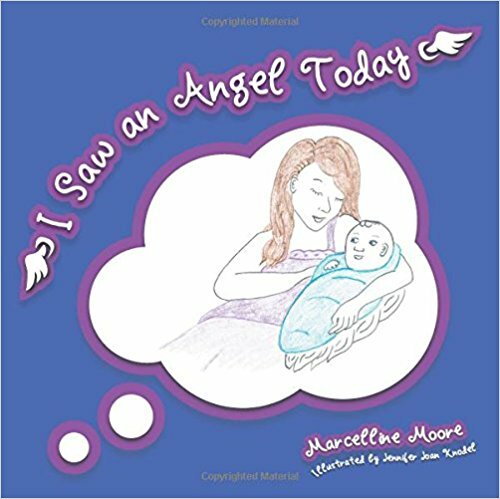 One, I published the Mother’s Discovery children’s book with them in 2016, and the experience was as easy as my next breath. 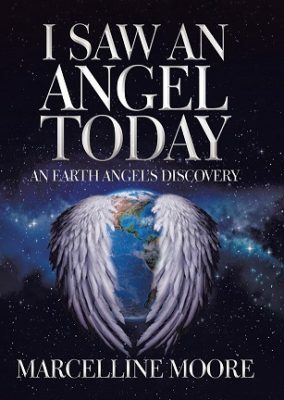 Two, I am a huge fan of Louise Hay, and this is the self-publishing division of Hay House which in my opinion is the leading publisher of Spiritual and New Age/ New Thought type of material. I wanted to be apart of this family. I love seeing the Balboa Press logos on my books. It too is a dream realized. I remember when I got the first call from Balboa. It was in the morning and I was standing in the kitchen when an amazingly friendly woman called me and asked if I was interested in publishing that book I was working on. I just about fell over and fainted as I didn’t know how on earth this lady knew I was working on any-thing. She explained that I had probably filled out a request for a self-publishing hand-book, which is how she got my number. I still think she was heaven sent! Tina was the First Balboa Angel that came into my life. I loved it when she was the person assigned to me with the second book. She has become part of our family. From there I had a tribe of Angels at Balboa like Mary, Dustin, Nolan, Ashley, Jenna and the teams of artists, designers, and printers and even in customer support. They are the Angels behind the scenes that helped to make my dream realized. On top of all of the people working to create the book, there are so many more who are anxiously awaiting their copies. I cannot wait to share this book with the family, friends, co-workers, neighbors and readers, in my ever-growing tribe. 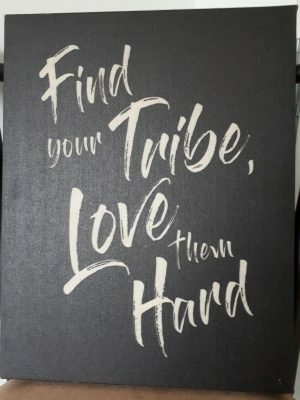 I mention this word “tribe” a lot as I studied under one of my Author Guru’s who advised to “Grow Your Tribe.” Therefore, to my Tribe yesterday, today, and tomorrow, a huge Thank-you with the fullness of my heart and the love of the Universe. This dream would never have been realized without all of you! See you at the book launch and the book signing events that I am working hard to create, near you.